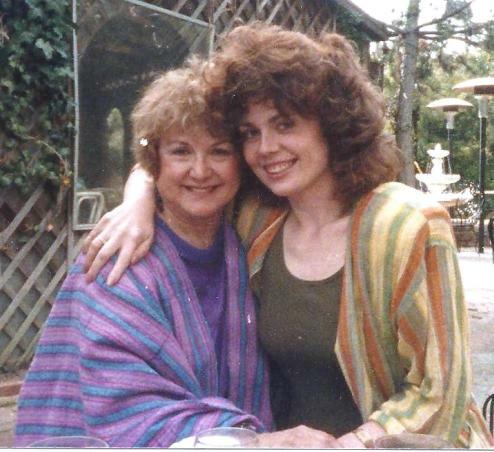 Cheryl at right poses with her former acting teacher and Chicago legend Josephine Forsberg of the Second City Players Workshop during one of Jo's visits to California. Jo's students also included Shelly Long, Bill Murray, and George Wendt. Jo died in October 2011 at the age of 91.